Corporate relocation is one of the processes associated with an expanding and profitable company. This allows you to get the best employees to open new branches or move to other places to reach a larger market and boost your revenue. One of the essentials of corporate relocation is a relocation package. There are different corporate relocation packages, but the lump sum one is the most common. 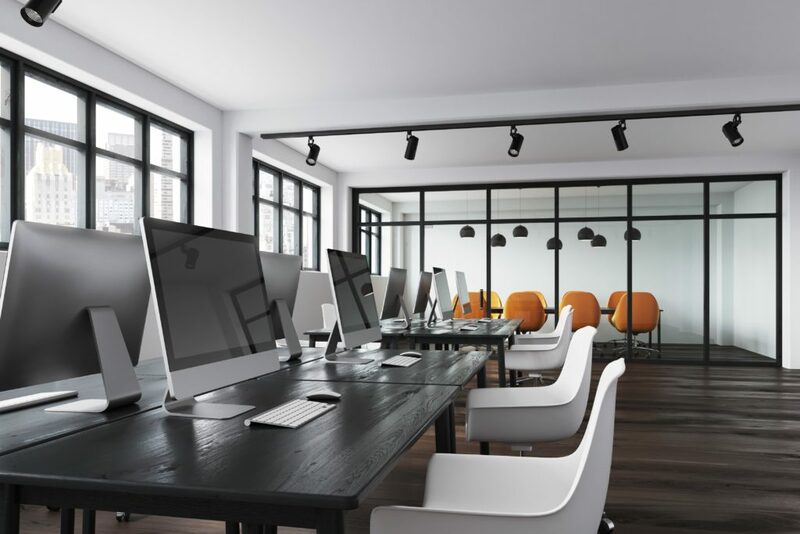 Rather than handle the specifics of the package in-house, it is best to leave it to professional corporate relocation companies. This will give you peace of mind knowing that your belongings are safe and you need to deal with less stress. A lump sum package is a good option, especially if you have a variety of requirements for the relocation and you don’t like to hire multiple companies for different needs. Depending on the type of package, you can get the services you need from a single provider or a single deal. This takes some of the load off you and your employees’ shoulder. You can focus on other important things related to your corporate relocation, such as preparing your belongings and sorting your documents. 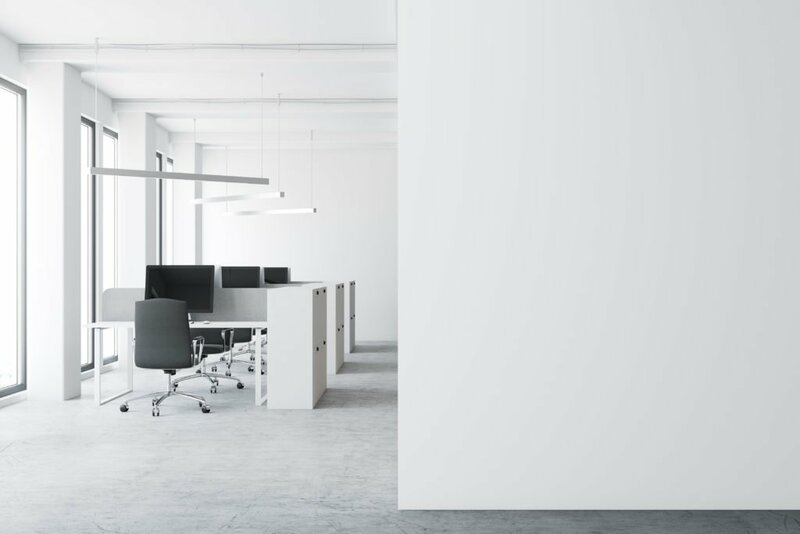 The following are the categories of lump sum corporate relocation packages the experts might recommend for your employees. This package considers employees’ moving expenses as the same regardless of their position in your organization or lifestyle. The amount paid for general moving expenses, temporary living arrangements, home sale, closing costs, and leasing is, therefore, the same for all employees. Though cost-efficient for companies, a fixed lump sum relocation package might be inadequate for some workers. This package varies based on different parameters set by a company. The employee’s family size, company responsibility, relocation distance, salary scale, and lifestyle are some of the factors used to compute a variable lump sum relocation package. Though beneficial for your employees, it might not be very favorable to you because it is sometimes costlier compared to the fixed lump sum package. With this option, you will offer your employees an upfront lump sum package to cover some moving expenses. Any additional relocation expenses are reimbursed later after submission of supporting documentation and receipts. Non-taxable relocation costs, such as the shipment of household goods, are the ones typically reimbursed. The welfare of your employees is important when relocating them and your business. Your choice of a package depends on the specific needs and situation of your workers. Make sure the deal is favorable to your team members and is worth their sacrifices for your company. This will help you earn their trust and loyalty, which are important to the success of your business. Over 60% of companies nowadays opt for the above lump sum relocation packages. This is because they allow for employee flexibility and cost control, as well as make record keeping easy. They will also confer some tax benefits for your company. Consider all the possible factors and outcomes when choosing a relocation package for your employees.